Booked your holiday to Sardinia this summer or strongly considering to visit the island? These 5 tasty authentic dishes will get you extra excited. Foodies will rejoice in the culinary opportunities presented by a holiday to Sardinia, with everything from classic Italian recipes to traditional farming recipes, ready to adorn your dinner plate during your trip. Each and every city, town and village will have their own take on some of the island's classic dishes, but at their core they showcase the same ingredients and principles, and never fail to present a truly memorable and rewarding flavour of Sardinia. To help set you up for your adventure into the world of food in Sardinia, we've put together a small selection of dishes you need to try this summer during your Sardinian holiday. 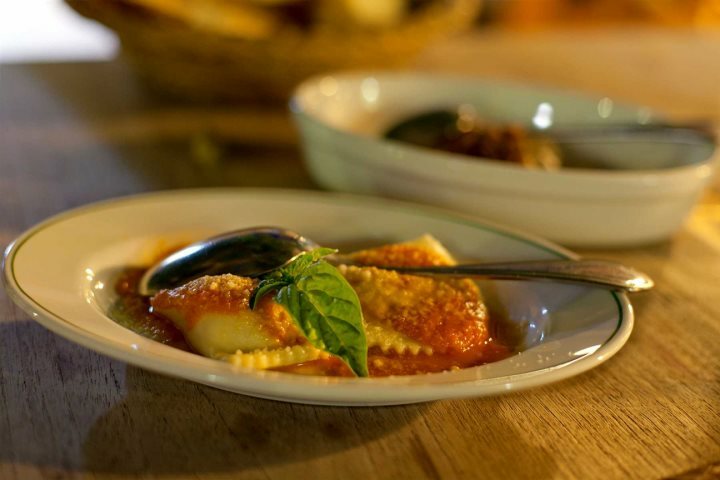 One of the finest pasta dishes in Sardinia, and the whole of Italy for that matter, this filling and delicious meal is defined by its wonderful filled pasta. The filling is usually a combination of potato, pecorino cheese, animal fats, garlic, olive oil and mint leaves, while a mouth-watering topping of sweet and fresh tomato sauce adds an even greater flavourful kick to this dinnertime favourite. 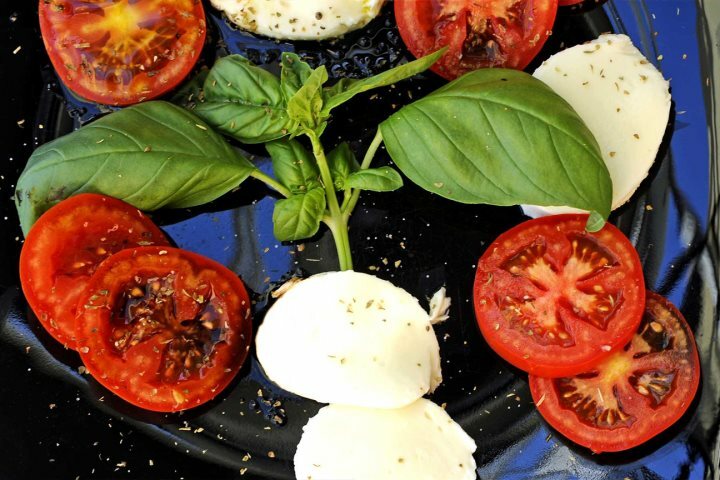 There's no tastier or more refreshing lunchtime bite than a fresh and aromatic tomato and mozzarella salad. The combination of the sweet and juicy Sardinian tomatoes with the creamy buffalo mozzarella is an unbeatable hit, while a drizzle of olive oil and balsamic vinegar, and some basil leaves, add another kick to the overall flavour. 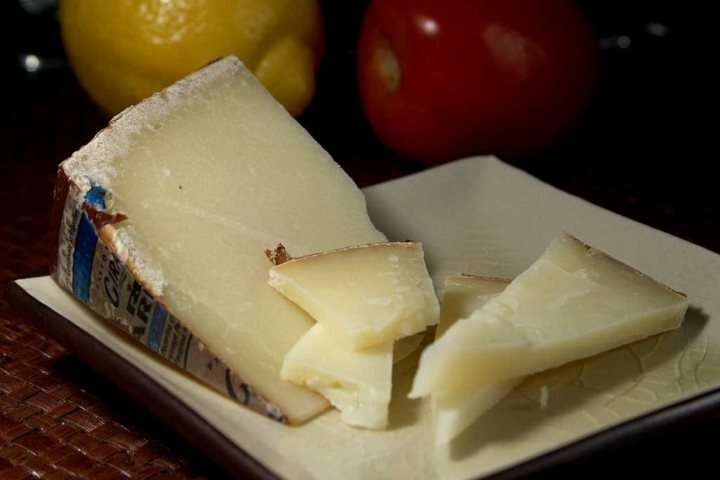 Sardinia's most famous cheese can be enjoyed in a number of different culinary forms, from being sprinkled on top of a pasta dish to being stuffed in red peppers. One of the best ways to enjoy the unique flavour of this sheep's milk cheese is to drizzle it in honey, with the sharp and sweet flavour contrasting to prove a delicious afternoon snack. 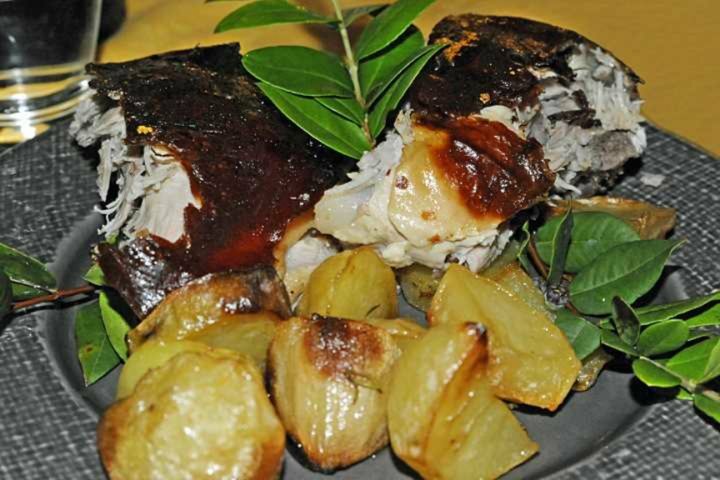 Sardinia's premier meat dish and a true countryside culinary institution, Su Porcheddu is a famous Sardinian meal which is often served at special occasions such as weddings. Su Porcheddu is the Sardinian term for roast sucking pig, and the meat in this dish is delicately cooked on a spit for a period of up to five hours. The result is a crispy yet succulent piece of meat that goes beautifully with a plate of fresh vegetables. This dish is another of Sardinia's meaty treats and a prominent fixture on the Sardinian countryside menu. The main components of this dish are wonderfully tender veal and sweet peas served in a hearty stew. Though the dish may appear simple, the complexity and strength of its flavour is unmatched by any other dish on the island. Tempted by these irresistible flavours of Sardinia? Make your Sardinia holiday extra special by adding a dose of luxury to your trip.